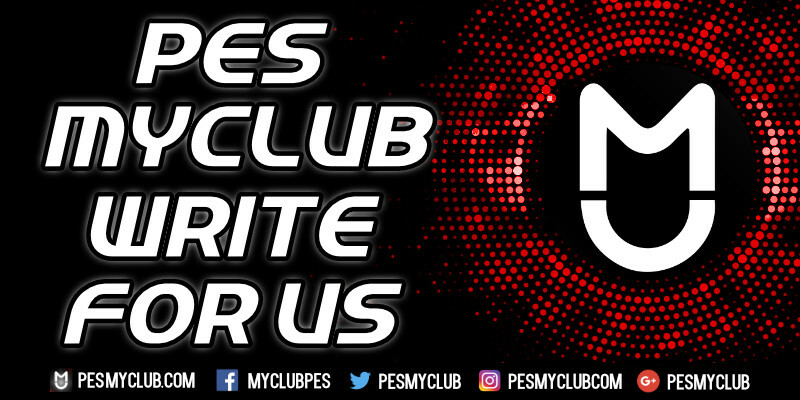 Is PES Champions League Finished? Fan reaction to this news has been skeptical at best. 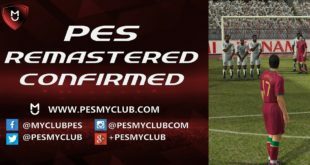 For PES fans it is understandably disappointing for their game to lose its most lucrative license. However, it is worth remembering that this loss will in no way affect gameplay which has always been the main asset that PES has been revered for. EA are poaching the Champions League licence from Konami, once again showing how weak Uefa’s Financial Fair Play laws are. 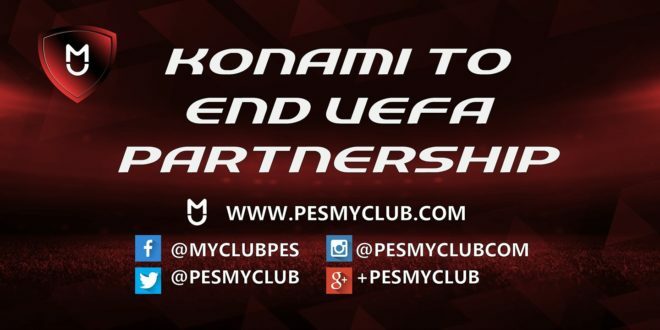 The license should be shared by both EA and Konami. That way I can get champions league in fifa but pes players don’t have to lose out on anything. Sad to hear but the licences aren’t to big a deal for me especially as we can import then easily. 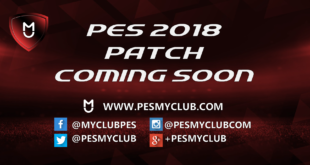 Gameplay will still be better on PES. The first Winning Eleven Arcade/PlayStation games didn’t have any partnerships and were really good. Sure, official licenses have their appeal & attract more fans but are also a huge expense that can be used to create a technically superior sports simulation game.